Hey guys! So I thought I would share on here a few fun outfits before the holidays! 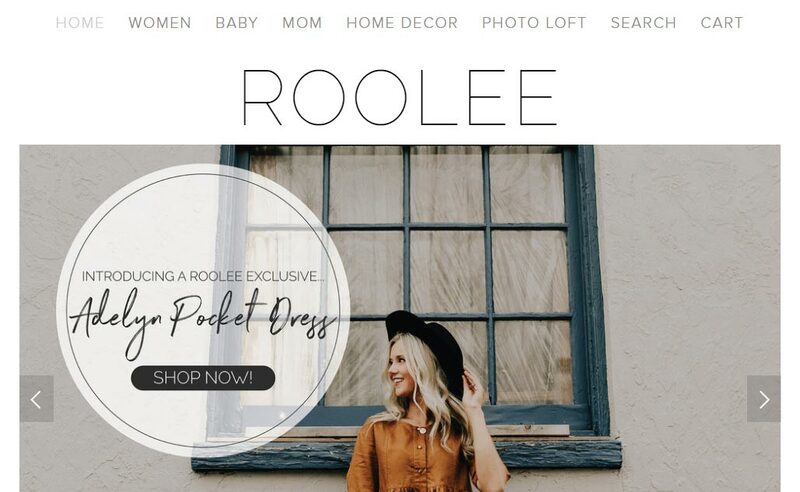 These are all from my favorite boutique Roolee! You won’t believe how amazing these prices are. AND to top it off, they are offering 15% off with code FARMHOUSE15!! And I just used this code to place anothhhheerrrr order ;P! Soooo you guys, I wasn’t sure about this dress when I ordered it. I’m so plain Jane most days, and this one is just a bit out of the “norm.” But you guys, I think this is my favorite one!!! Click here for this dress! This cardigan is the perfect length and fit! I am about 5.5 ish??? And this is a size small. Click here for the cardigan! This dress is a little more fitted if you like that look to make you feel beautiful! Click here for this dress. And lastly this dress is perfect for Thanksgiving if you ask me! Match this with the cardigan above and you have yourself the cutest comfiest outfit! Click here for the dress! < Previous Who doesn’t like FREE stuff? !